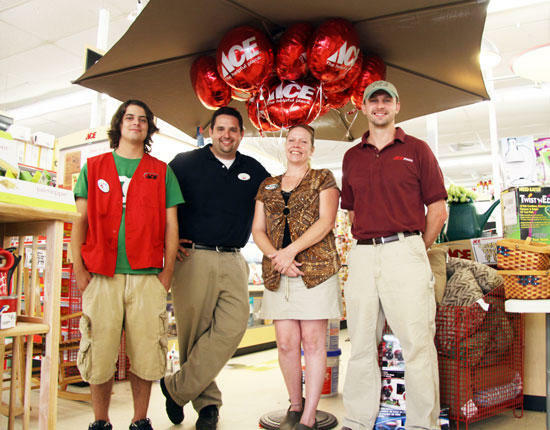 Ace Hardware is having its one-year anniversary sale Friday and Saturday (July 9-10). Patrons can sign up for door prizes, enjoy free food and sales on merchandise throughout the store. 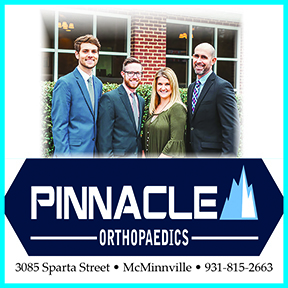 Pictured, from left, is Jason Hill, manager Lee Lester, Tammy Barnes and Phillip Reed, assistant manager.